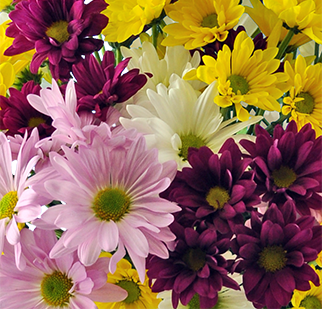 Friendship, devotion, and good fortune are some of life's greatest gifts. 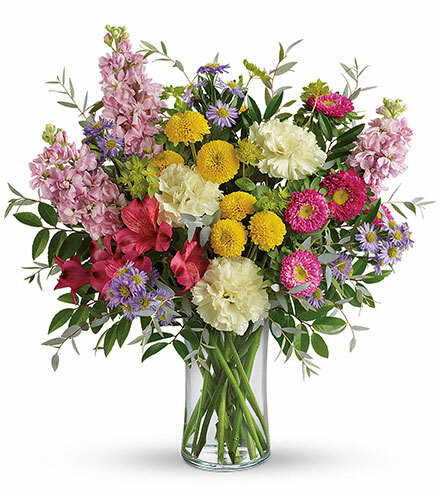 Our fresh bouquet of multi-color Peruvian lilies, also known as Alstroemeria lilies, are a traditional symbol that will bring smiles and joy to every occasion and at every gathering. 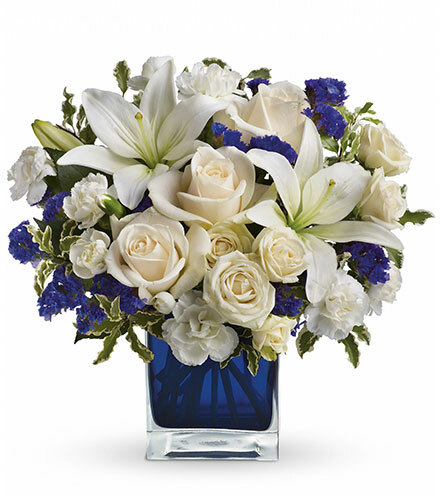 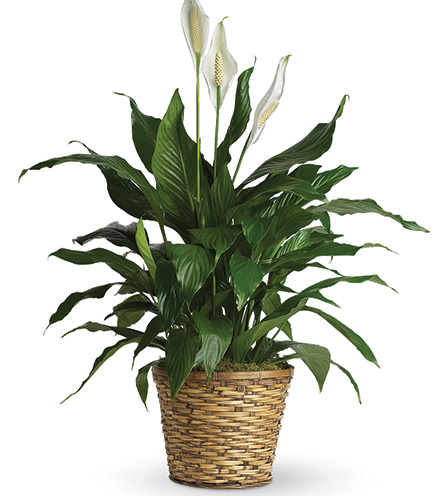 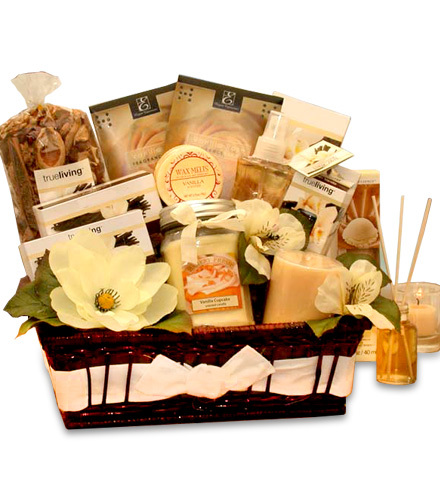 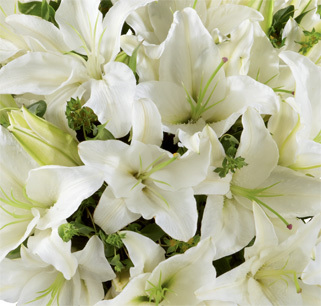 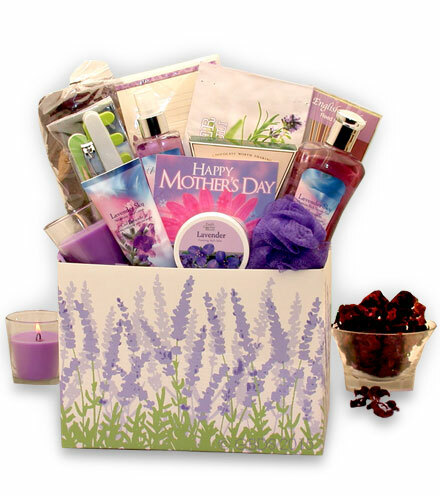 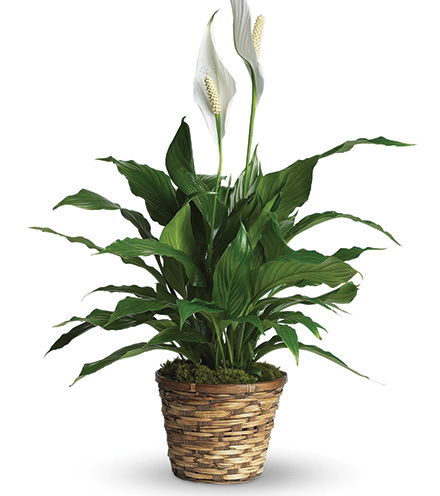 Lilies arrive in bud form for long-lasting enjoyment by the recipient. 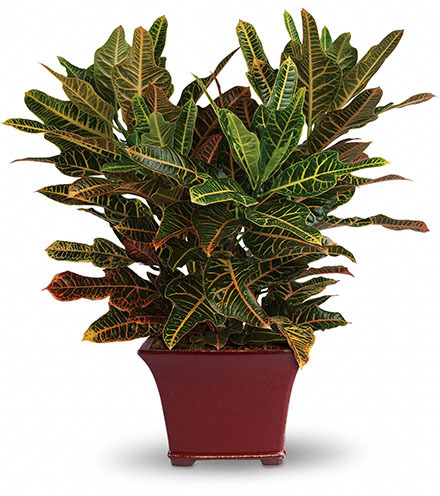 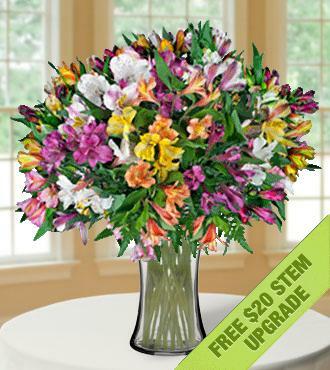 Each stem features multiple beautiful blooms. 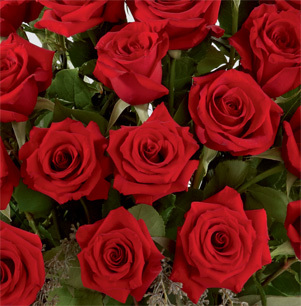 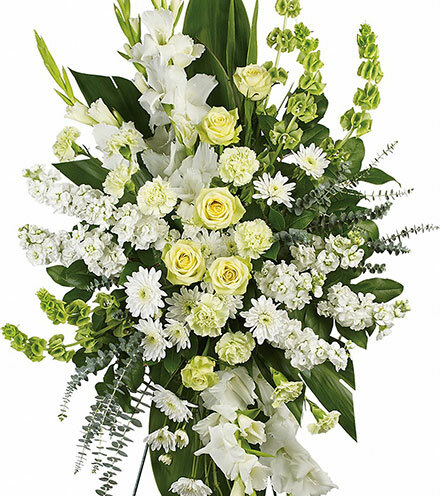 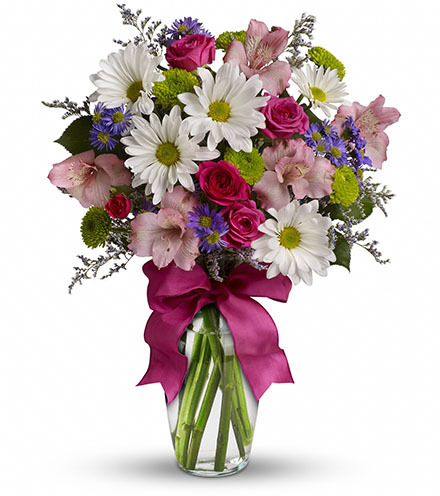 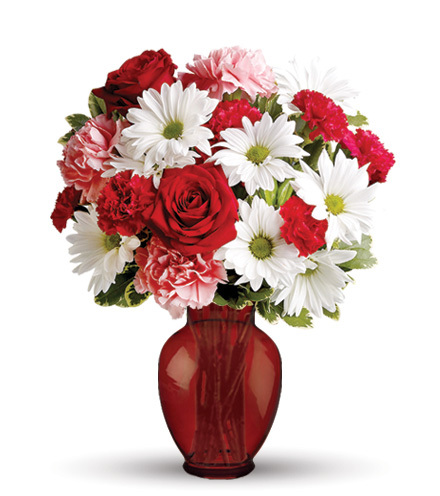 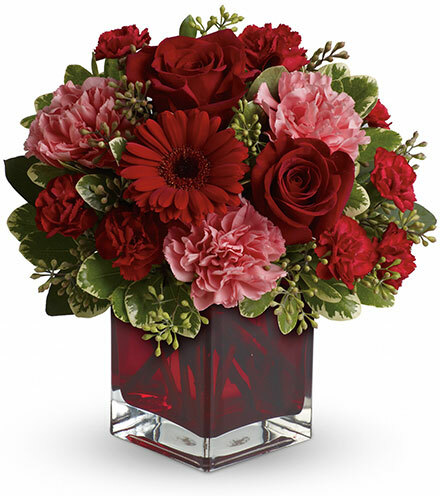 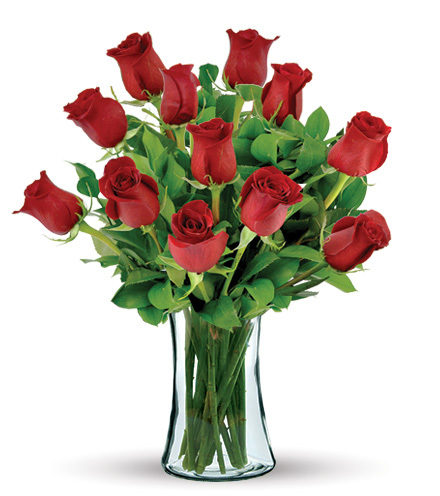 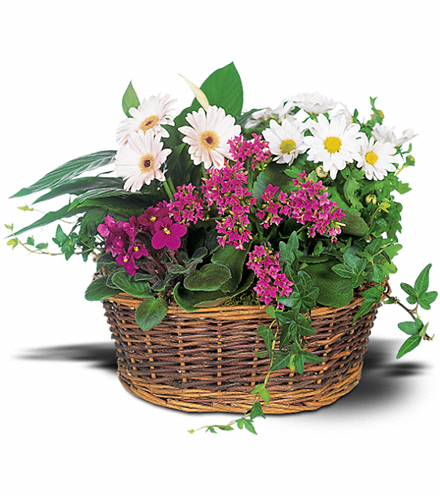 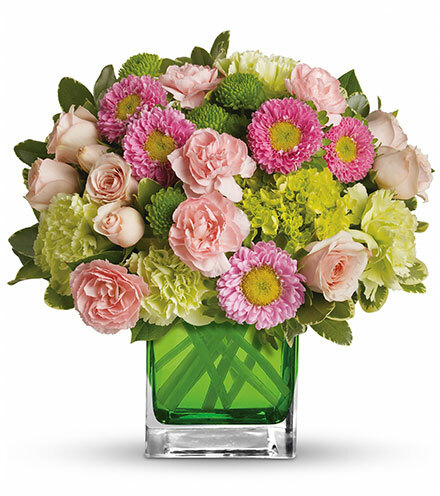 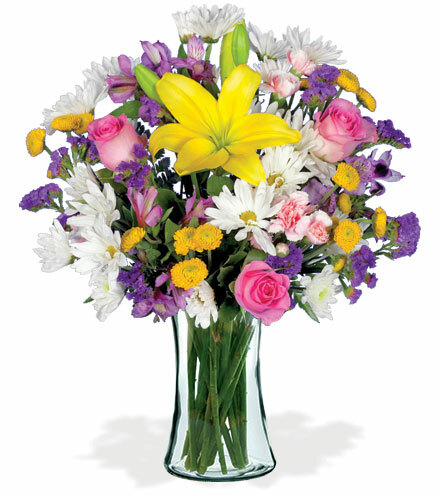 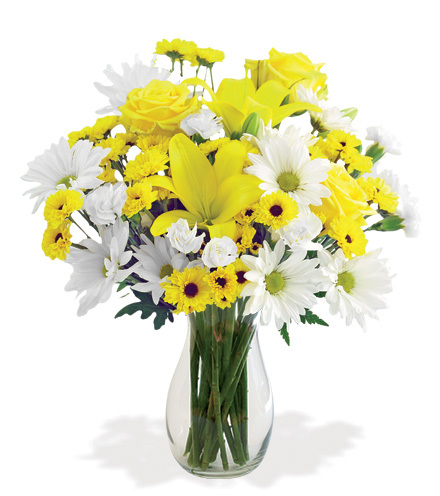 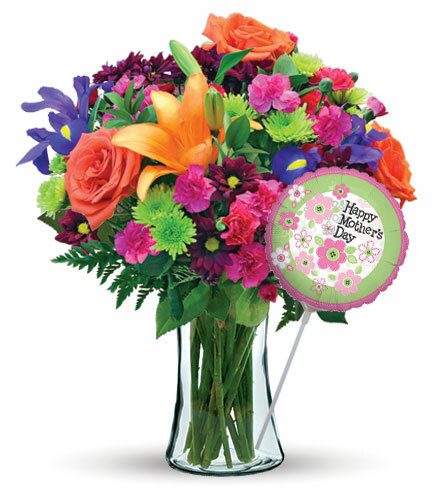 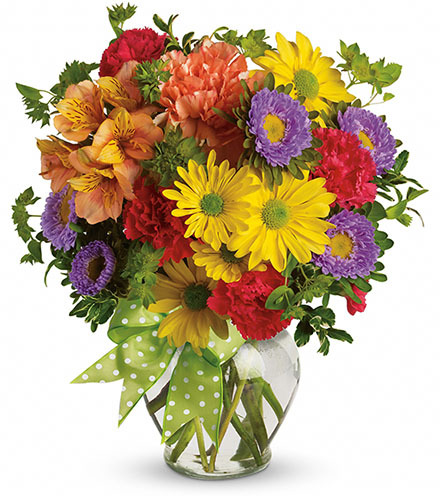 This bouquet includes 15 stems, PLUS an Additional 20 stems FREE!